According to data received at CCI, there is a reasonable doubt that, during Jan 25th to Feb 25th, money deposited by clients of Mt. Gox, was reported as transferred to Mt. Gox’s clients’ account, while in fact was routed elsewhere. CCI AG a competitive intelligence company, founded in 2008 in the Swiss Kanton of Zug. CCI specializes in intelligence research, investigation and analysis mainly for the business sector. Among CCI directors are senior retired intelligence officers, intelligence Analysts and cyber experts. CCI cyber department’s unique HUMINT methodology adjusted to online communication, allows a collection of quality intelligence information about cyber crimes. CCI AG senior analyst managed to regain 20,000 USD, a sum that allegedly was already transferred to Mt. 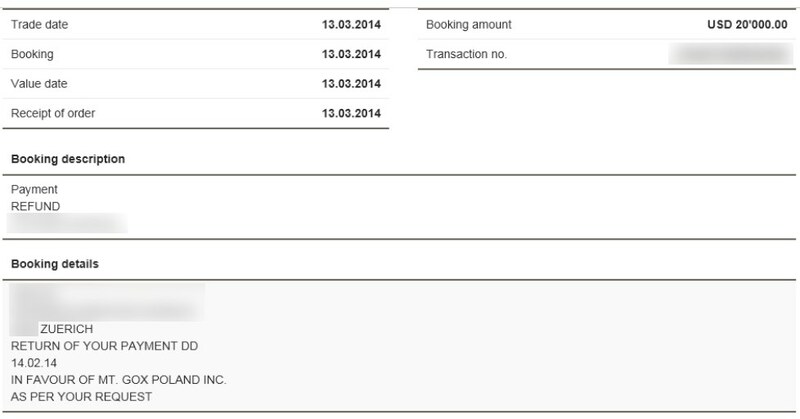 Gox’s Polish bank account prior to the insolvency procedures. Who is leading this investigation? Dr. Amit Steinhart, VP for research and chief intelligence analyst for CCI. Lecturer at Sofia University (the graduate program in International Relations and Security Studies). Dr. Steinhart’s academic expertise is: “controlling intelligence organizations in a democracy”. Recently, Dr. Steinhart was involved with an international research regarding the use of human intelligence within cyber security. CCI has the means to help Mt. Gox victims whose money deposits were never confirmed by Mt. Gox. We are investigating the case as whole, however, at this stage we can only offer help for these individuals. Contact us and we would be happy to help you to attempt to refund your deposit. Your inquiry has been registered. Google Űrlapokon soha ne adjon meg jelszavakat. Your inquiry has been received. We may contact you in case of need. "); $("#entry_285358719").attr("placeholder", "Name").addClass("form-control"); $("#entry_290719743").attr("placeholder", "Email").addClass("form-control"); $("#entry_1372706020").attr("placeholder", "Country").addClass("form-control"); $("#entry_1650894939").attr("placeholder", "Please share any information that could assist this investigation. ").addClass("form-control"); $("input#ss-submit").val("Submit").addClass("form-control btn btn-default"); $("#entry_290719743").attr("title", "Must be a valid email address"); // Spam Checkbox // $(".ss-navigate").before("
אני מאשר קבלת תכנים בנוגע לכנס ופעילויות נוספות. עליך לאשר שליחת תכנים כדי שנוכל לעדכן אותך.